Sweet sixteen! When we started our festival we never thought beyond year one, let alone a 16th edition, so firstly, let's thank all those who have supported the festival: the filmmakers, volunteers, distributors, sales agents, producers and sponsors. 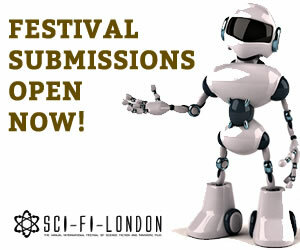 Of course,there’d be no festival without our fabulous audiences – thanks for letting us share so much great sci-fi with you.